Skin care is a primary concern when dealing with first aid, emergencies and accidents. 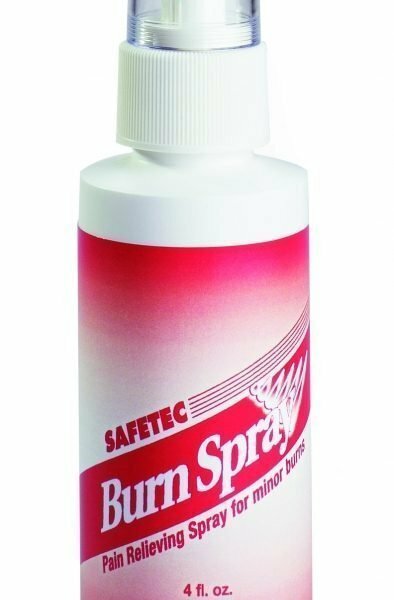 At 1staidsupplies.com, we realize the importance of offering skin care products and protectants for people in their work place to protect their employees and reduce the chances of getting sick. 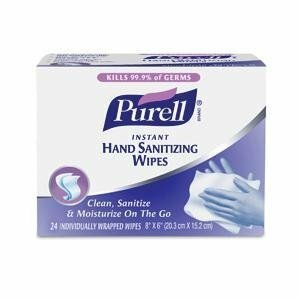 Within our skin care category you will find many great safety supplies to add to your workplace for cleanliness that includes the popular Purell hand sanitizer that can be purchased with a dispenser or in a pump bottle. 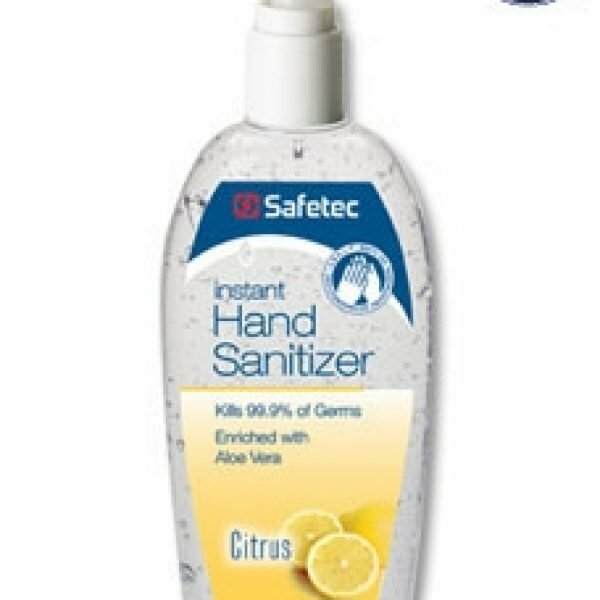 Or try other brands of hand sanitizers in personal packs or wipes that are great for both hand and surface cleaning, especially where water is not available. Working with irritants? Try our SBS hand protectant cleansers to reduce skin irritants. We do offer many types of thius skin protectant so please view the details for details on which one is best for you. For your employees working outside in fields and wooded areas we have great skin care products like Sun X sunscreen to prevent burns and potential skin cancer, Bug X to reduce your chances of bug bites, tics and fleas and to reduce your chances of Lyme disease. For more wooded areas we offer a snake bite kit with all the essentials to respond effectively should a co-worker be bit by a venomous snake. Snake bites can be fatal so please contact a medical facility for treatment as quickly as possible. Browse our online first aid catalog for more great safety products for your home, office, vehicle and worksite. Single-use medicated lip balm packets with vitamin E to relieve pain and chapping. Soothes dry, cracked lips. Single-use first aid wipes provide soothing relief for irritation caused by bee stings & insect bites. Ideal in all outdoor settings.